the Queen. Those who will take part in the game of the week stand a chance to win an IPad, a telephone, an mp3 P.S.P. 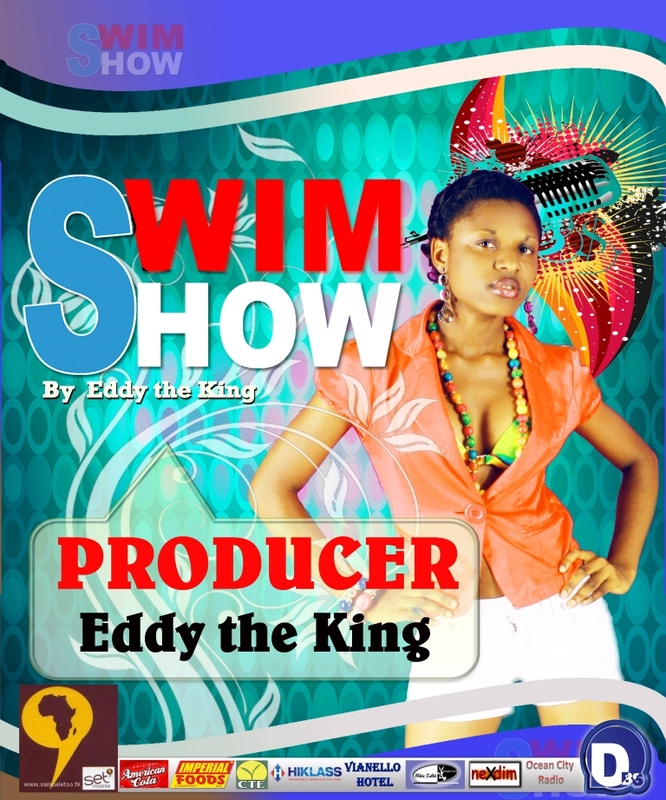 Equally on the menu during this event will be fashion, a barbecue, a swimming party, musical performances, a D.J. Show and glamourous red carpets. A-E Show”s Princess JOY the Queen and the producer Eddy the King recently traveled to Lagos where they plan to meet Flavour for an upcoming show in Cameroon.